Have you forgotten your iPhone passcode before? Or maybe you had an iPhone transferred to you, and the phone was locked, and you had a hard time figuring out how to unlock iPhone passcode? These things happen, and it can be frustrating if you are not making any significant headway. But there are some solutions to your forgotten iPhone password or iPad password. We will find out some of those solutions and the best ways to go about unlocking a forgotten iPhone password. When you forget your iPhone password, its behavior depends on how you configured the iPhone. Naturally, an iPhone does not come with a passcode, but there are some important things to take note of when you forget your iPhone passcode. If you continue to enter the wrong passcode repeatedly, you will not be able to try again after a long interval of time. If you try the wrong code severally unsuccessfully, you will be disabled from trying another passcode unless you connect the iPhone to the computer that you last synchronized it with. NOTE: After ten attempts, your iPhone can erase itself if you configure it by yourself to do that. This feature is not active by default.You have to navigate to Settings, tap “General” and then, “Passcode Lock”. 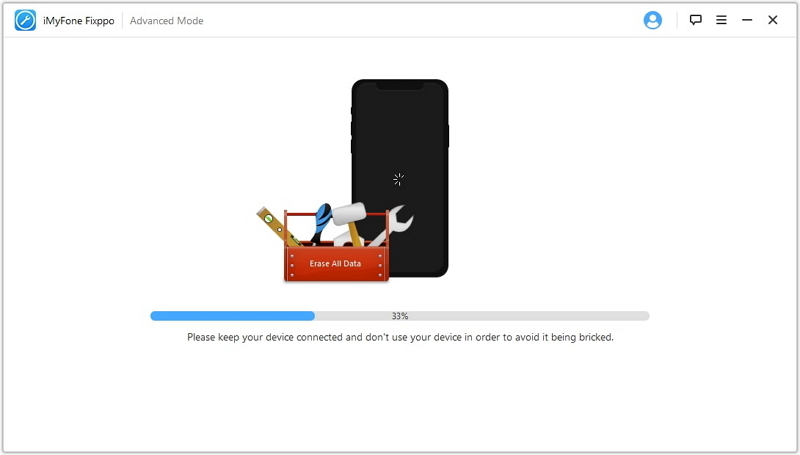 If you have forgotten the password, you will need a computer to restore your iPhone or iPad as long as you have synchronized your iPhone with the computer. You can reset your passcode and resynchronize the data from the device or restore from an iCloud backup. If you are using another computer that you never synchronized the iPhone with, you will only be able to unlock the device and you will lose the data on the iPhone. You should also know that even if you take it to an Apple technician, they will not be able to unlock your iPhone without restoring the device and the restore process cannot happen without erasing the data on the phone. Using iTunes account is another way to unlock your iPhone, and you have to make sure two conditions are met. “Find My iPhone” must be turned off. 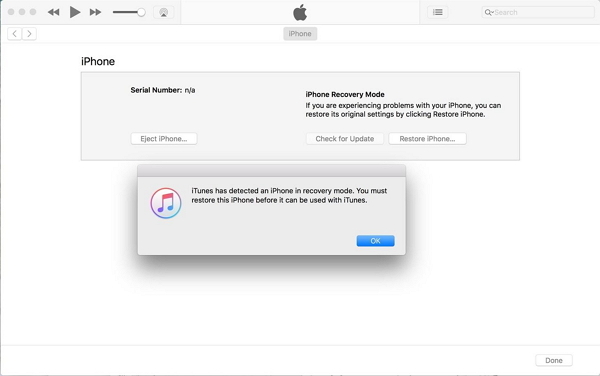 To reset your iPhone passcode using iTunes, follow the steps below. Step 1. 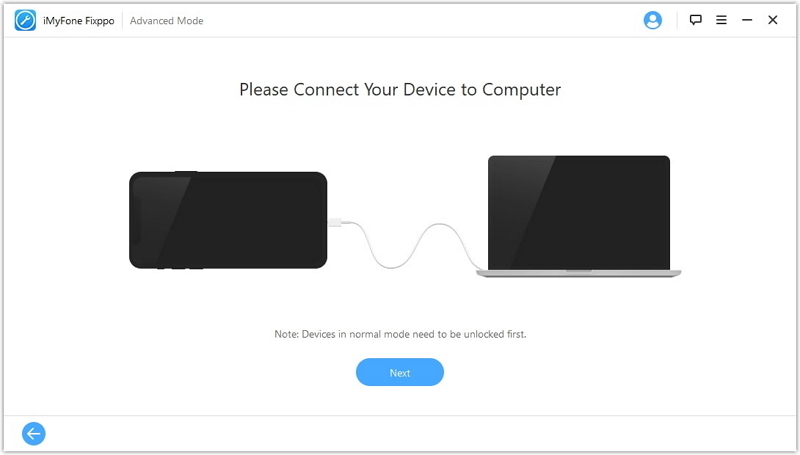 Connect your iPhone or iPad to your PC or MacBook that you have synchronized the device to in the past. Launch iTunes. Step 2. If your iPhone does not sync automatically to iTunes, use the iTunes program to sync to the phone. Step 3. Once the synchronization and backup are finished, you only have to click on “Restore iPhone” to restore your iPhone. Step 4. You will get a prompt to set up your iPhone by the iOS Setup Assistant. Click on “Restore from iTunes backup”. Once you do this, all the data on your iPhone will be erased, and your backup files will replace them instead. Then, you will be able to create a new passcode and access it with the new passcode. 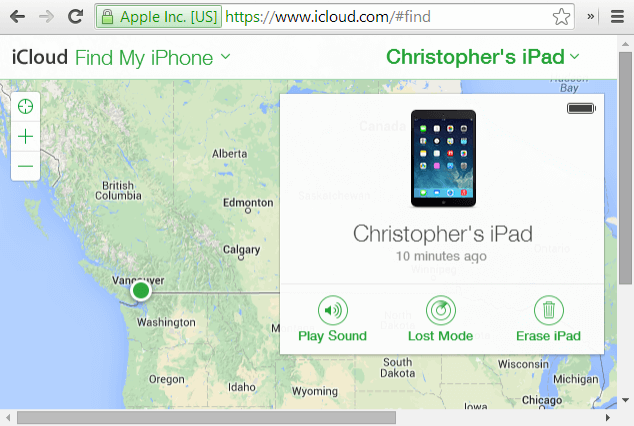 If “Find My iPhone” is enabled on your iPhone, you can reset your forgotten iPhone passcode. You also must have synced your iPhone before. Step 2. Choose your iPhone from the devices list. Click on “Erase iPhone”. Your iPhone will be erased alongside the passcode you forgot. Step 3. Set up your iPhone afresh and restore your last backup from iCloud. You will be able to continue to use your iPhone without a passcode. This used to be a security glitch, and since it has been fixed, it will most likely not work, but you could still give it a try regardless. On most iPhones, you will find the option “Allow access to Sirin when locked with a passcode”. If this option is enabled, you will be able to access different functions on your iPhone without entering your passcode. You should note that this feature could be a security breach to your iPhone and it does not work for everyone. If this option works for you, you should then go ahead and block the feature on your iPhone by following the steps below. Turn off “Allow access to Siri when locked with a passcode”. For a 100% fix of your iPhone forgotten passcode, you can do this in one click using the trusted and reliable recovery software named iMyFone Fixppo. It is a professional tool that gets your iPhone back to normal without giving you headaches, and it has a 100% success rate. iMyFone Fixppo supports all versions of iOS and iOS devices including the latest iOS 12.1 and iOS devices. If you ever forget your iPhone passcode or maybe you forgot iPad passcode, and you have tried out the methods mentioned above, and none of them worked, iMyFone Fixppo is your next best bet. iMyFone Fixppo allows you get professional help without stepping out of your home and it can fix a wide range of problems which include but are not limited to iPhone Stuck in Recovery Mode, forgotten passcode on iPhone, iPhone White/Black Screen of death, iPhone stick on Apple logo, etc. To fix the problem of forgotten iPhone passcode, you can do this by using the advanced mode with iMyFone Fixppo. From the main menu interface, click on “Advanced Mode” and follow the steps below. Note that for Fixppo to fix your device fully using the advanced mode, it will erase your device. Step 2. 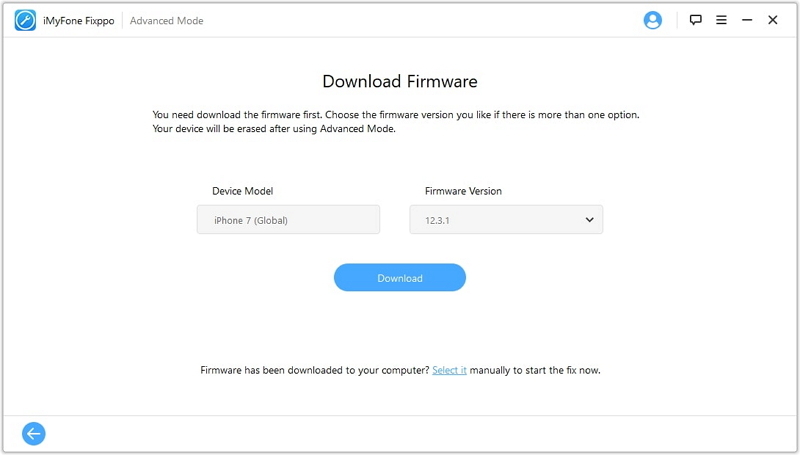 Download the appropriate firmware for your iPhone. Step 3. Click on “Fix” to fix the iOS problem of forgotten iPhone password. This recovery mode solution comes in handy if you have never synchronized your iPhone before you forgot iPhone passcode. This is not the best available option and should only be used when nothing else works. Press the home button down and connect your iPhone to iTunes. Your iPhone should turn on and if it does not, turn it on by yourself. Don’t release the home button until a screen that says “Connect to iTunes” comes up. You will see the Summary tab: click on “Restore iPhone”. This will wipe your iPhone including the passcode that you forgot, and none of your personal data will be left on the iPhone. 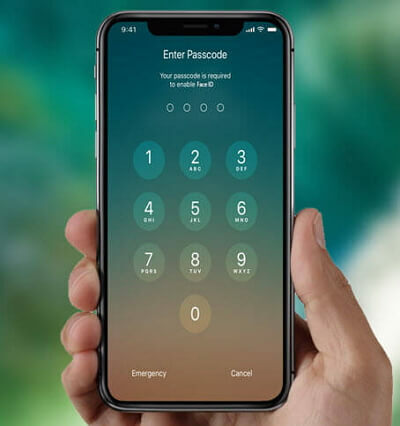 If you forget your iPhone passcode and you are trying to figure out how to unlock iPhone passcode, we believe that the above steps have pointed you in the right direction and now you have an idea of how to go about resetting your iPhone. iMyFone Fixppo remains the best option, and you should download your copy of the software today.